“Riverdale” is finally set to reveal its mysterious cult leader Edgar Evernever. 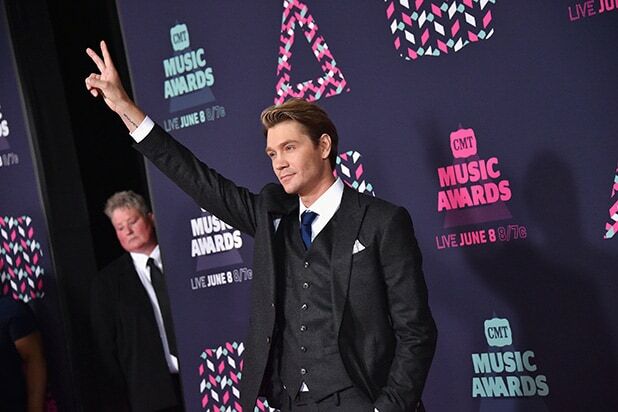 The shadowy figure at the head of the cult-like Farm will be played by “One Tree Hill” alum Chad Michael Murray in an upcoming episode, The CW announced on Friday. The character has been teased since last season but still has yet to show his face. The recurring spot on “Riverdale” marks a return to The CW for Murray, who previously starred on the WB-turned-CW drama “One Tree Hill” for six seasons.